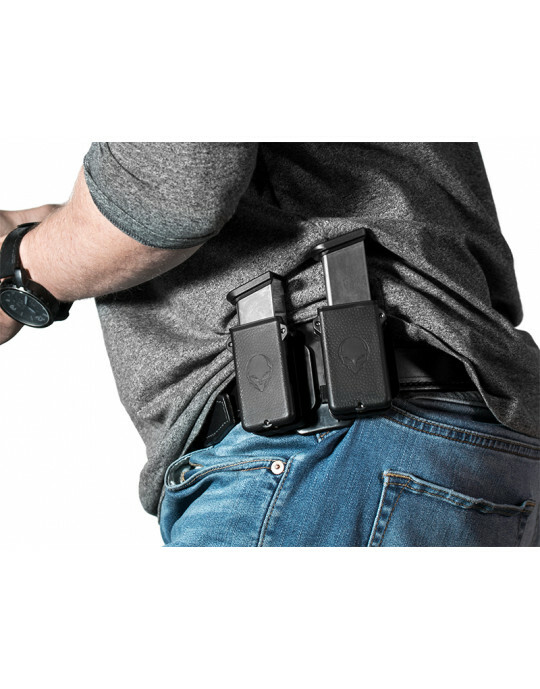 Our "Cloak Tuck" Holster is an inside the waistband hybrid holster that hides your gun so well, no one will ever suspect you are carrying. It's so comfortable, you'll forget you're even wearing a holster. 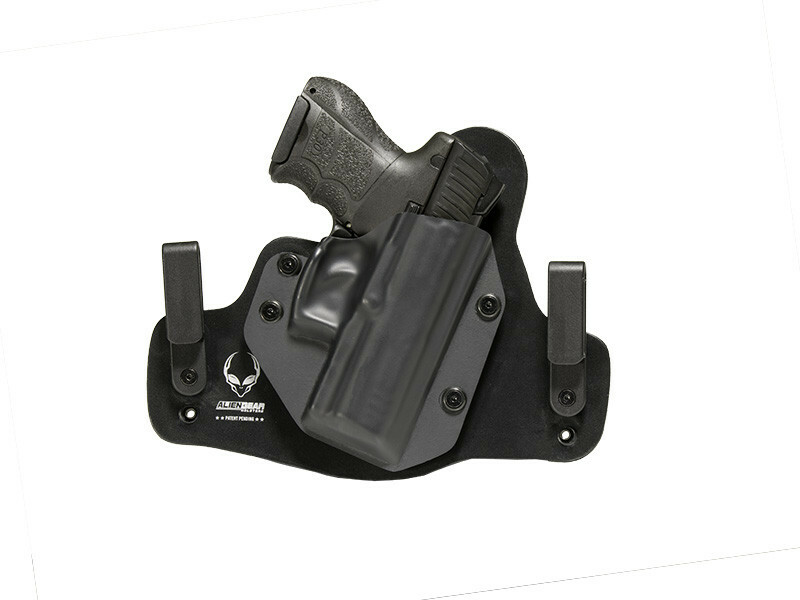 It also features a fully swappable plastic shell that is interchangeable for use with the Cloak Slide OWB Holster. 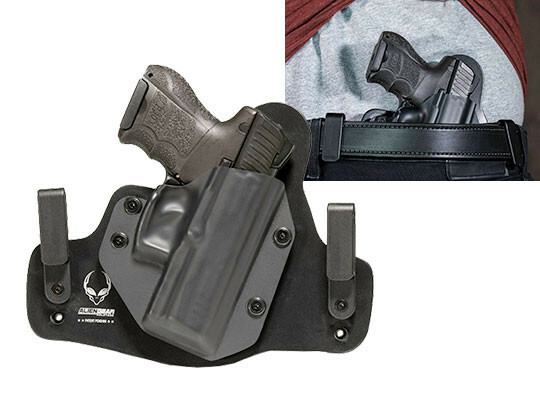 This holster comes equipped either with our standard nylon clips, designed for 1 1/4 to 1 1/2 inch belts, or our steel clips that fit belts up to 1 3/4 inches. For enhanced conceal-ability nylon "C" clips and "J" clips are also available as add-on items. Please do not wear your IWB holster at the 6:00 (small of back) position. This location could result in personal injury if you were to fall backwards. This was my first IWB holster. I've had it almost one year. I did buy 2 additional IWB holsters from a different company. I was going to write "competitor" but, that isn't an accurate description. I alternated the 3 and have come to the conclusion that Alien Gear is by far the best for me. From 119 in the dead of summer to near freezing in winter and everything in between my Cloak Tuck 3.0 is by far superior in every aspect. Can't wait to buy one for the new HK VP9SK that will be out soon!! !